Bikini, Swimwear, Swimsuit, Bathing Suit, Affordable Swimwear – Boobah swimwear was born in 1994, became a patented trademark late 1995 and became active in November 1997 when it was recognised as a finalist in the prestige Australian Fashion awards, hence it was embraced immediately by high end stockists, boobah sold its first wholesale collection February 1998 to Australia’s highest end resorts and hotels. 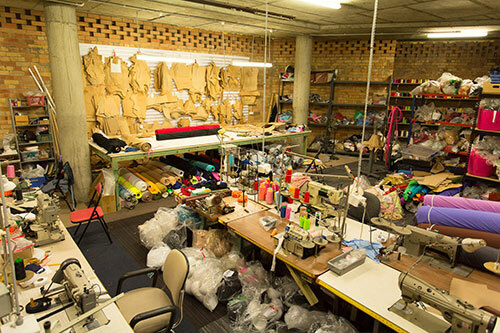 The label thrives in designing and manufacturing spandex products and still thriving year after year. The range consists of separates, mix & match, bikinis, one piece swimsuits, tankini’s, micro bikinis, mastectomy swimsuits and matching range of cover ups, mens, plus sizes, and more. Boobah prides itself on using only the highest quality fabrics and raw materials mostly from Australian manufactures and suppliers. The range is currently manufactured in Australia and intends to maintain its manufacturing base at home ( Australia). The name Boobah is of a Hebrew origin meaning “doll” or expression of endearment or beauty. It has played a role of being involved in the Australian fashion awards for years after its first exposure to fame! From then it has had a continual support by the higher end market retailers for It’s unique fit and colour co-ordination which has made it a sought after label at an affordable price with no compromise on quality. The label is growing rapidly season after season and is expanding its customer base both nationally and international. boobah has also been featured on various television shows in Australia for the Pammy, Paris and Convertible range. These products have changed the way women think about swimwear. Boobah has also had some media attention from USA at the Miami fashion show as well as NBC USA and is growing a fan base in other countries such as England, New Zealand Canada, Europe and the Middle East.